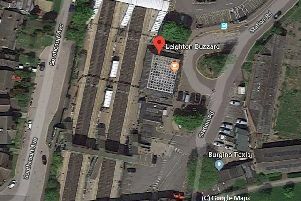 Trains are travelling slower than normal through Leighton Buzzard this morning after a lorry hit a bridge. The trains are running at a reduced speed on all lines following the collision in Linslade at around 9.20am. London Northwestern Railway confirmed that train services running through the station may be delayed by up to 15 minutes. For the latest update click here.